Detroit is as iconic as the brands that built it. If you think of Ford and Chevy, Motown or the Red Wings, think of Detroit. The city has been in decline since the 1970s, but has recently undergone a dramatic revitalization. Shinola is part of this resurgence. The Detroit watchmakers took another iconic brand that had gone through hard times – the now-defunct Shinola shoe polish – and renamed it a symbol of rebirth and rejuvenation in Motor City. Now they have opened a hotel Shinola, The design experts at live Here are to explain, what makes it so special. Our self-confidence largely depends on our sense of place – where we were born, where our family comes from, where we live and work, the space we call home, and the people we surround ourselves with. However, when you embark on a journey to a new place, that sense of place, belonging, and familiarity can suddenly be broken-which can be incredibly liberating or overwhelming, depending on your personality. Nevertheless, it is the thrill of traveling. The more you travel, the easier it is for you to get used to these changing conditions and the unpredictable nature of traveling yourself. Both newbies and seasoned travelers know that deciding where to stay is an important first step in shaping your overall experience. 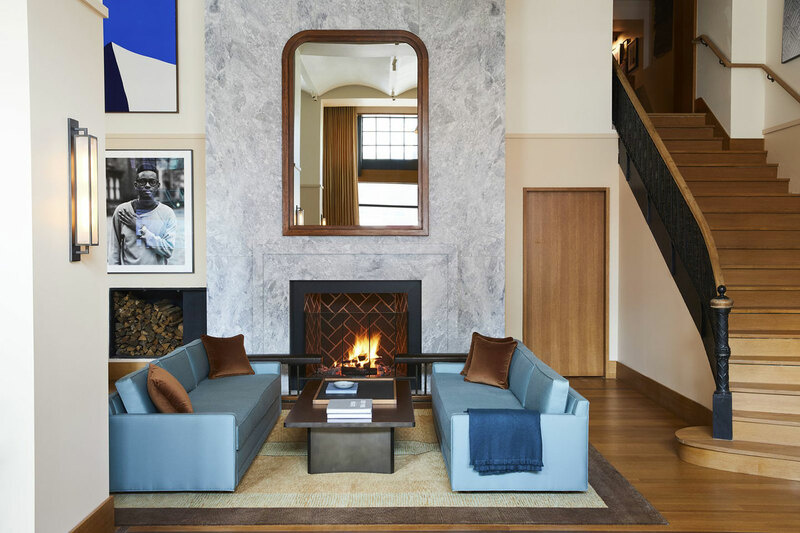 At the Shinola Hotel in Detroit, the thoughtfully designed "living room" is not only a nice place for guests, but also for downtown. Today, hotels recognize the power they have to shape the experiences and perceptions of their guests in one place. 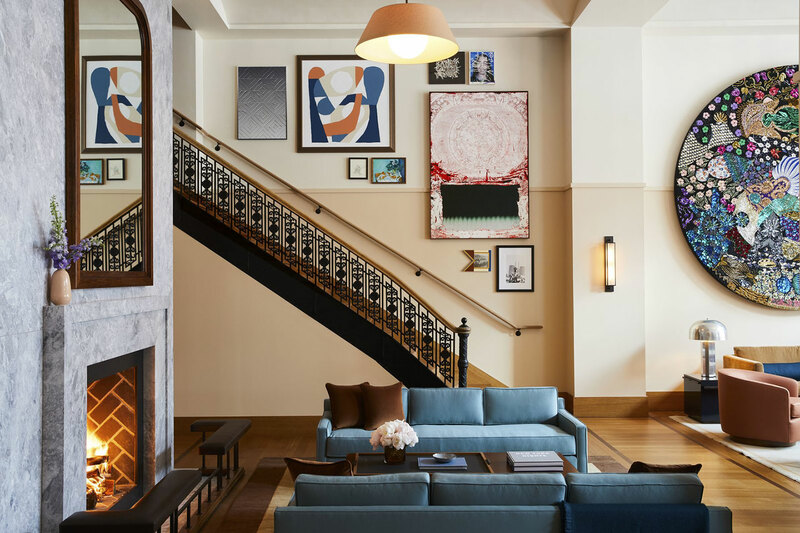 An example that embodies this kind of experiential design is the new Shinola Hotel in Detroit a partnership between the Made-in-America-style brand and a local real estate company. "Since the brand was founded in 2011, we have always had the vision of designing a space that was an extension of Shinola," says Creative Director Daniel Caudill recently Linger article, "We wanted people to be fully immersed in the sights and smells of Shinola, and the best way to do that was through a hotel." Bicycles and Lifestyle Products – Partnerships with a range of external companies, from Gachot Studios to Kraemer Design Group to Hospitality Group in New York. Throughout the living room, guests can enhance their knowledge of local and international art through the eclectic range of art curated by the Detroit Gallery Library Street Collective. Located in a beautiful historic downtown building, the resulting 129-room hotel is much more than an extension of the brand. By collaborating with nearby artisans, creators and entrepreneurs, the space offers guests the opportunity to connect with the local community. This celebration of local culture through purposeful, responsive design can recalibrate guests' sense of place by making them welcome, welcome and associated. One of the dining options of the hotel is the mid-century San Francisco inspired restaurant (pictured above). 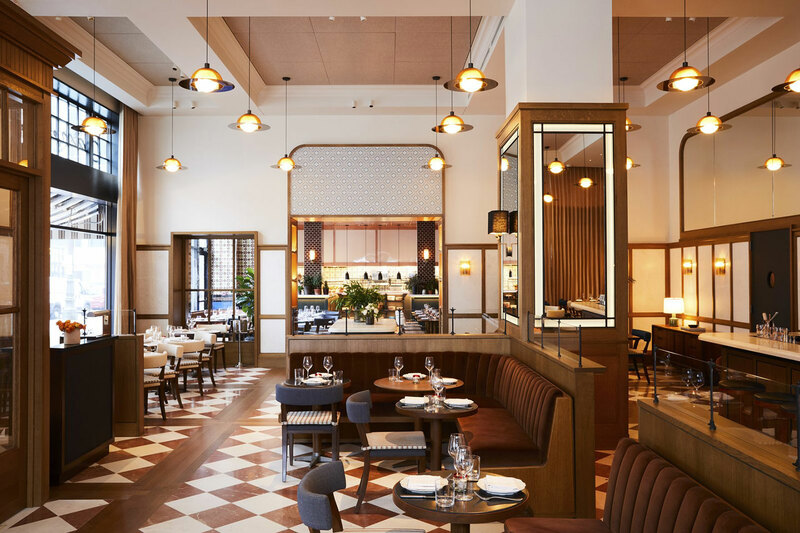 This extra, purposeful and well-designed hospitality not only brings familiarity to a new location, but also the all-in-one lifestyle package Shinola offers, allowing guests to feel more comfortable, in many ways more like a local. Gachot tells Dwell, "We wanted to get people to walk downtown Detroit. If you connect the hotel with the city in an interesting way, you will experience a sense of discovery. " To further this sense of exploration, the hotel has united and restored several historic buildings to celebrate the city's past and also serve as a meeting place for guests and members of the community. Its 16,000-square-meter restaurants, entertainment and retail space attracts people from near and far to meet and meet. A look into one of the guest rooms of the Shinola Hotel. They are designed in over 50 different configurations for an individual feel and designed by Gachot with a muted palette and a simple, airy aesthetic. 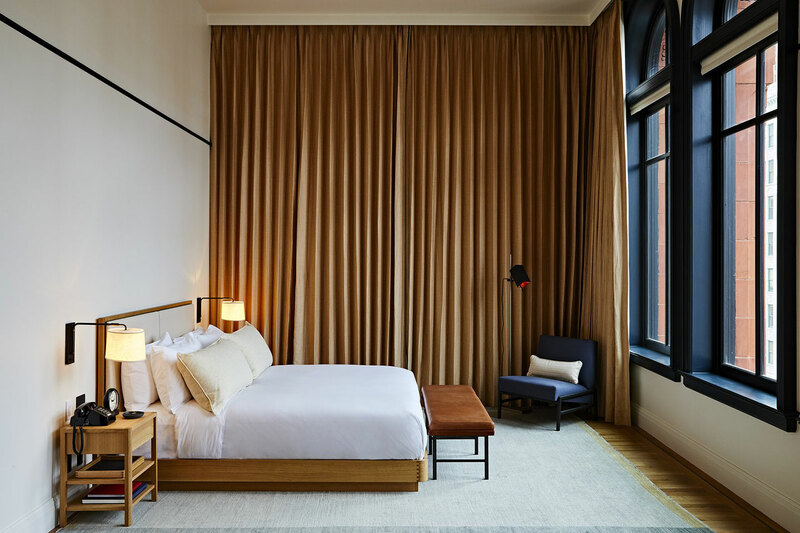 Inspired by the area's rich historical heritage, the Shinola-inspired rooms pay homage to the city's production time and offer visitors an unconventional and memorable stay. In each room, guests will find a handful of Shinola products embedded in the design of the hotel, such as the Runwell turntable. The smallest details that have been intentionally woven throughout the Shinola Hotel will be what you ultimately remember. And this extends to all design levels. The rooms, the lighting, the mood – the design is important because it is how you feel in a place that determines the richness and resonance of your journey. Written by Kathryn McLamb, a contributor and former editor at live, Your guide to life with good design.